At Movement Mortgage, we've earned a reputation for putting our customers first. That's why no matter how large or small a loan you're looking to take, we'll be there to guide you and help you with all the details. Click on the icon below to experience the Movement Mortgage difference today! Buying a home is a big investment, and maintaining it can be expensive – especially when it comes to repairing or replacing major appliances and home systems such as your air conditioner or heating unit, dishwasher or microwave. 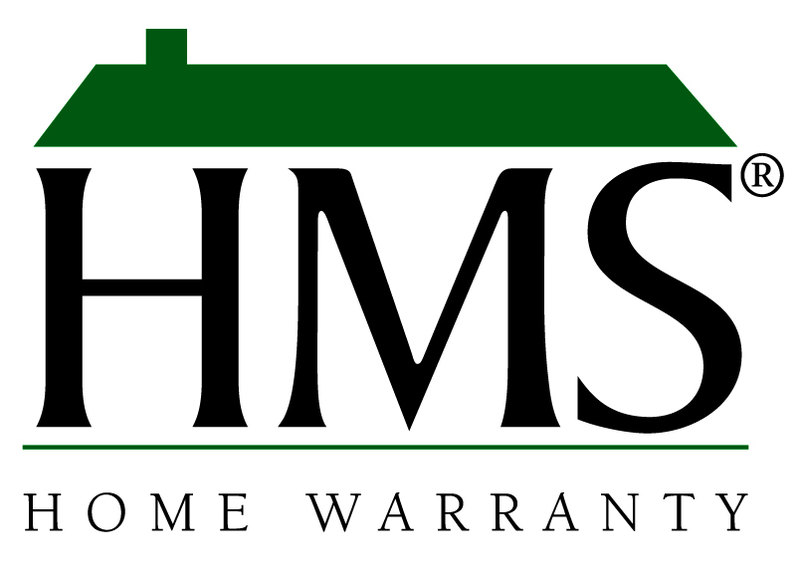 That's where an HMS Home Warranty steps in to provide affordable coverage for mechanical failures of major home systems and appliances. And while homeowners insurance covers loss from theft and disasters, it doesn't cover costly equipment failure. Click on the icon below to experience the HMS difference today! Welcome to Keller Williams Midlothian. Thank you for starting your real estate search with us. This website is full of information for you whether you are looking to buy or sell a home.